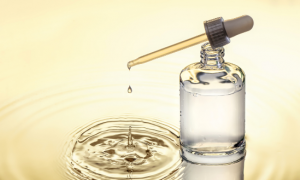 If you’re new to using skin serums, start slowly! 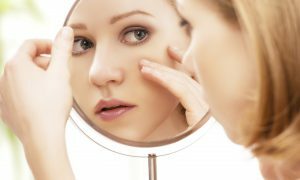 While it might be optimal to use a skin serum frequently — it might not be optimal for you just yet. 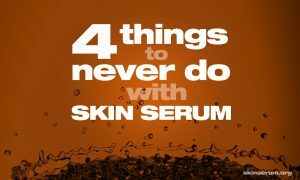 Skin serums can be very irritating to the skin for new users. 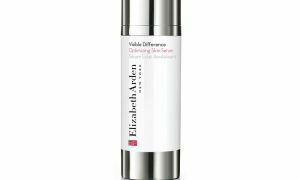 Once your skin adjusts to the strength of a new skin serum, then you can begin to increase the frequency of your serum applications. Skin serums can be potent things. They’re made from a variety of healthy, natural acids, vitamins and natural oils. 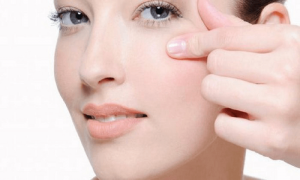 Those wonderful acids in skin serums are designed to mildly remove the outer layer of your skin. That “acid” part can also be a real zinger if you’re not careful, or if you’re just not used to applying serum to your sensitive skin. 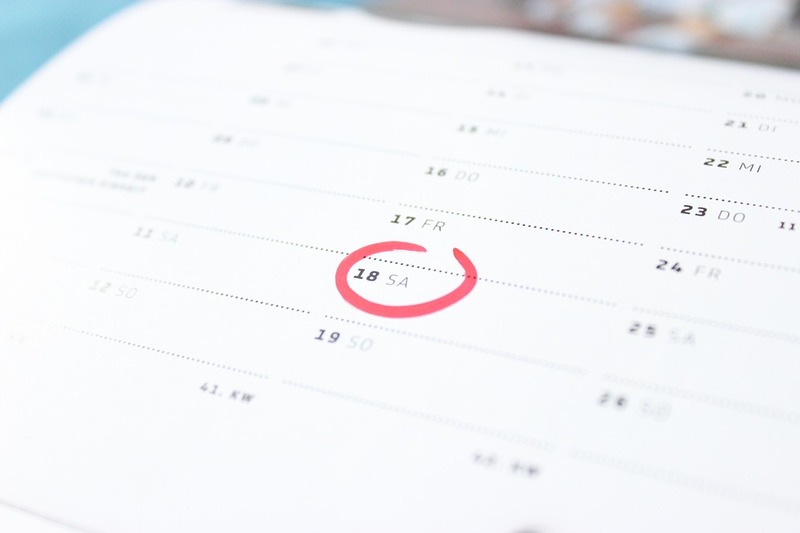 If you notice your skin starting to turn red, or if you feel pain — take a day or two off. That will give your skin a chance to catch to with your skin serum applications. 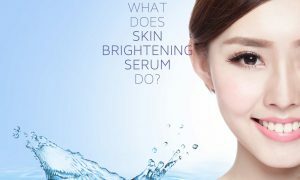 As your skin becomes more accustomed to the strength of the serum, you’ll experience less pain and you’ll be able to apply the serum more frequently. Should you use skin serum more than once per day? Hesitantly, yes. Twice a day is the recommended regimen for skin serum applications if your skin can tolerate it. Whether or not your skin can tolerate frequent doses will have a lot to do with how accustomed your skin is to that particular type of serum (Vitamin C, hyaluronic acid, etc. ), and the concentration of your particular type and brand and type of serum. If you’re new to skin serums you may want to start with a low concentration Vitamin C serum and move forward from there. In order to give your skin some time to breathe, it’s best to apply skin serum once in the early morning and once in the evening. The minimum amount of time it should stay on your face is 40 minutes, but the longer the better. 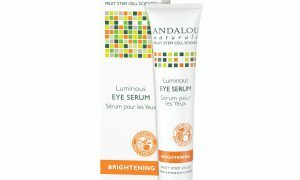 Can you use skin serum all year long? Also, hesitantly yes. But you should keep a constant eye on how your skin is looking. 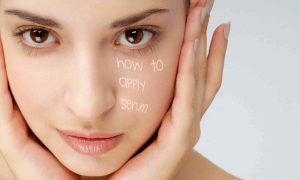 Too much serum can give your skin a “too thin” look, and in the colder months it can dry it out. Skin serum users should be extra careful to stay moisturized during the winter months.